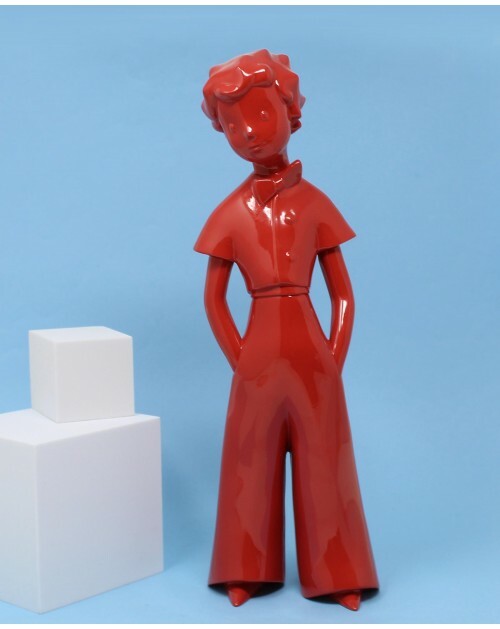 Have an overview of all your planning with the weekly planer The Little Prince. Practical, repositionable notes will allow you to prioritize your activities and you will not lose your little words thanks to the resealable pouch. 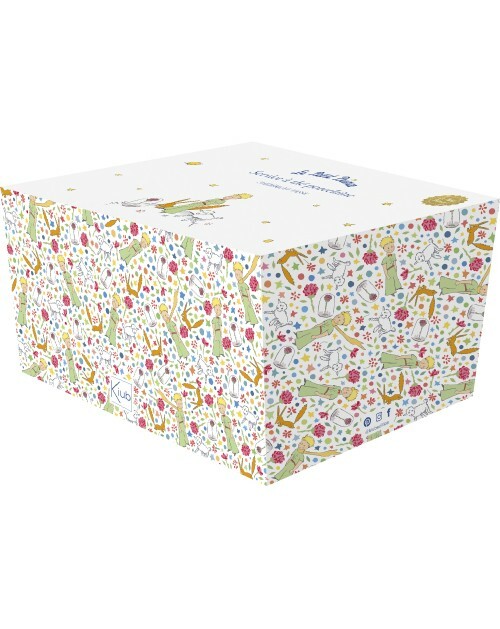 Notebook A5 96 lined pages "Ce qui est important..."
This A5 notebook the Little Prince with 96 pages with a beautiful decoration on the cover and lined pages would be a perfect notebook for your child at school ! 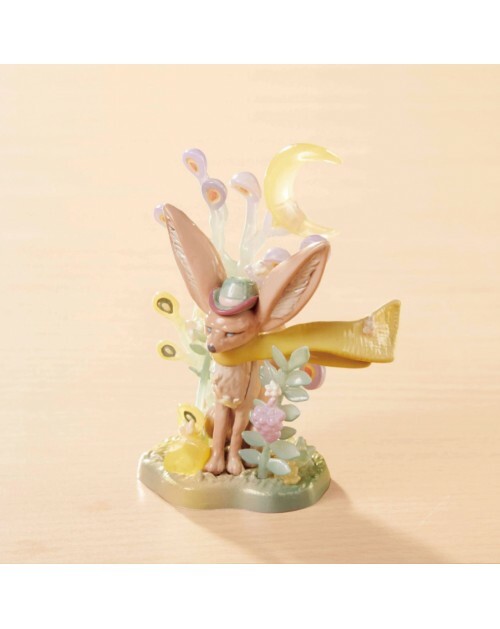 A beautiful spirale bound notebook bearing the effigy of the Little Prince with lined pages ! This notebook small format with a beautiful blue decoration on the cover would be a perfect notebook for your child at school ! Notebook A6 160 lined pages "Tu auras des étoiles..."
This A6 notebook the Little Prince with 160 pages with a beautiful decoration on the cover and lined pages would be a perfect notebook for your child at school ! 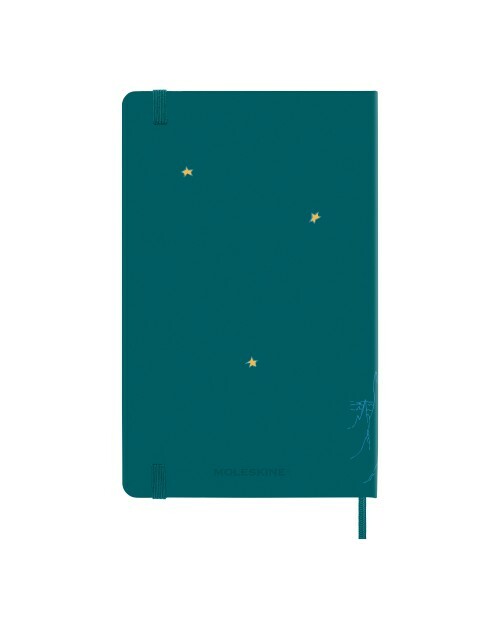 Notebook A5 96 lined Pages "Tu auras des étoiles..."
A notebook with impeccable finishes for the 70 years of the Little Prince! Illustrated with sheeps.leatherette cover, chocolate color, round corners, cutting in coverage, iron, ivory and lined paper. 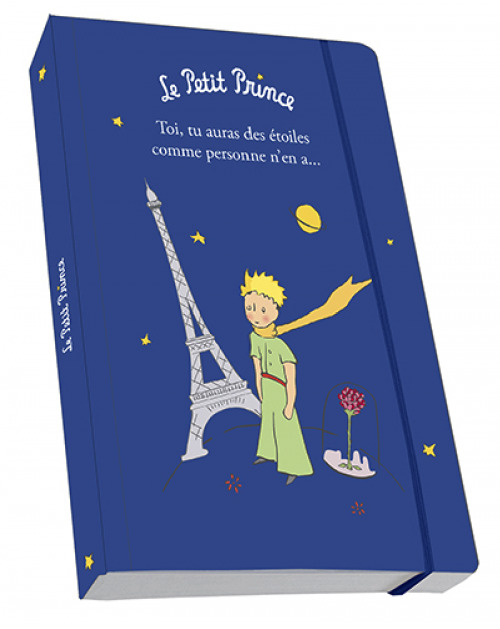 A notebook with impeccable finishes for the 70 years of the Little Prince!leatherette cover illustrated with The Little Prince in color, chocolate color, round corners, cutting in coverage, iron, ivory and lined paper, 136 pages. 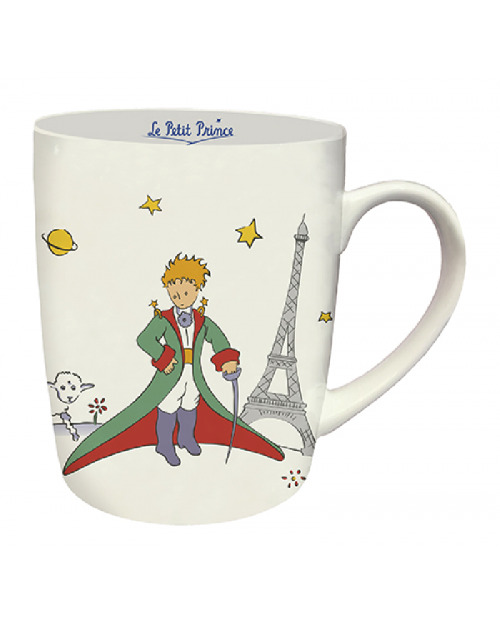 A line of stationery for The Little Prince lovers ! A book with impeccable finishes: leatherette cover, round corners, ivory and lined paper.A wonderfull gift idea. 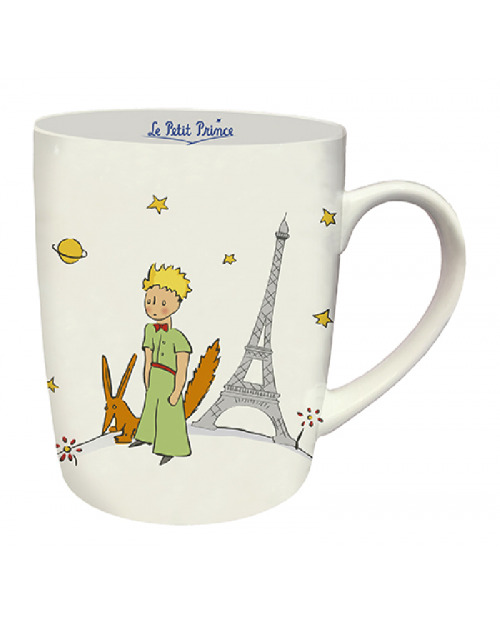 A line of stationery for The Little Prince lovers ! A book with impeccable finishes: leatherette cover, round corners, ivory and lined paper. 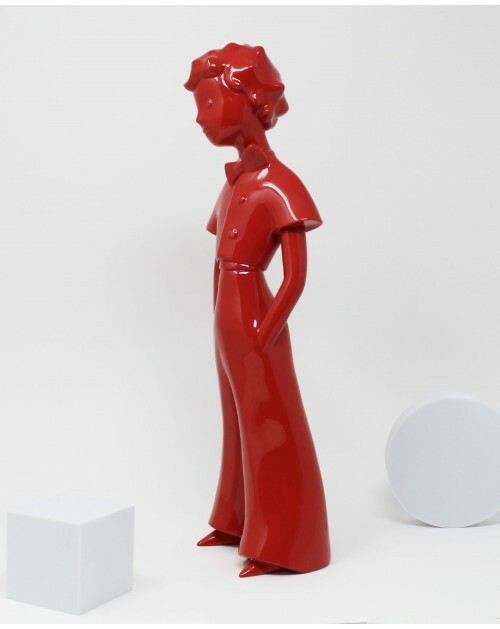 A wonderfull gift idea. An exclusive notebook for the 70 years of the Little Prince!Leatherette cover illustrated with The Little Prince, chocolate color, round corners, cutting in coverage, iron, ivory and lined paper. 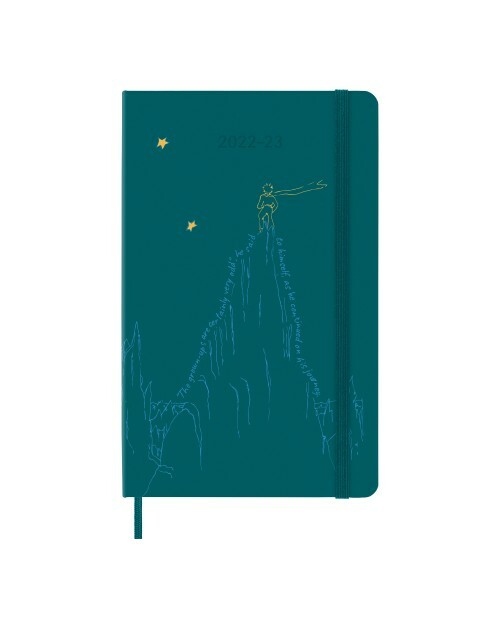 Notebook A6 160 pages "On ne voit bien qu'avec le coeur..."
Take your notes with this beautiful notebook A6 The Little Prince ! 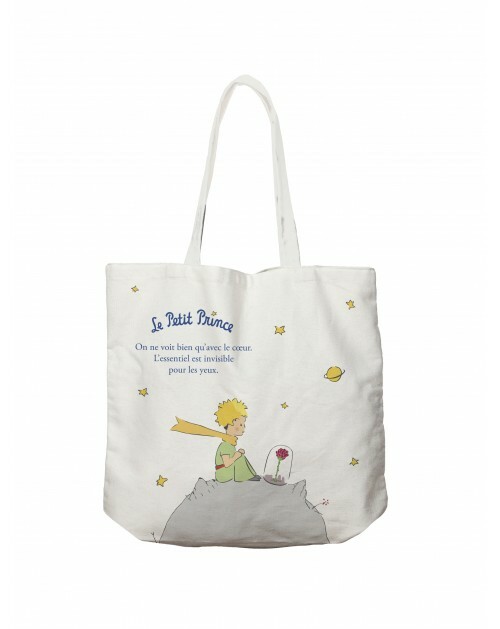 You can find on it one of the most famous quotation from the book « The Little Prince »: « On ne voit bien qu’avec le coeur, le reste est invisible pour les yeux ». 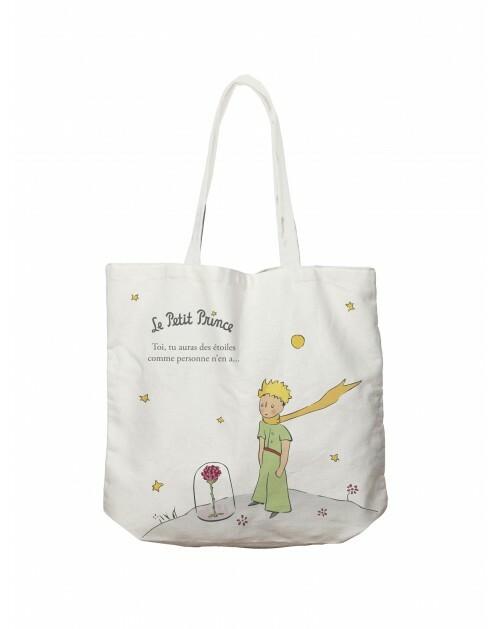 With my notebook the Little Prince, teach your child in a fun way to count and calculate. Book designed by a teacher. With this learning notebook Little Prince, teach your child in a playful way to write. Book designed by a teacher. With the Little Prince’s story adapted for the 6-8 years old, your child coud begin to learn to read or to improve his skills.